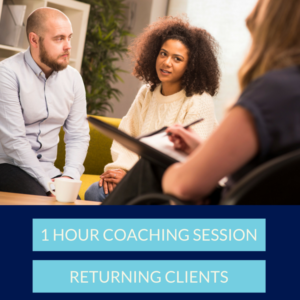 Learn all about our coaching services here. Thanks for using our quick and easy online payment for coaching! 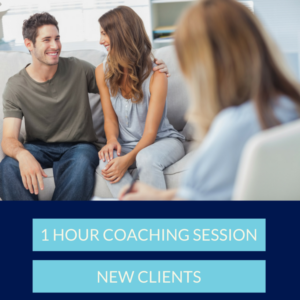 Please contact coaching@connectedfamilies.org if you need another payment option or have questions.